Now that we’re all back to our regularly scheduled programming of waiting for new Sherlock episodes following the conclusion of eries 3, the natural progression of life as a Sherlockian is to start looking for interesting Holmes-related things to pass the time until we get to Series 4. And this is certainly one of the more interesting Holmes-related things we’ve seen in a while. 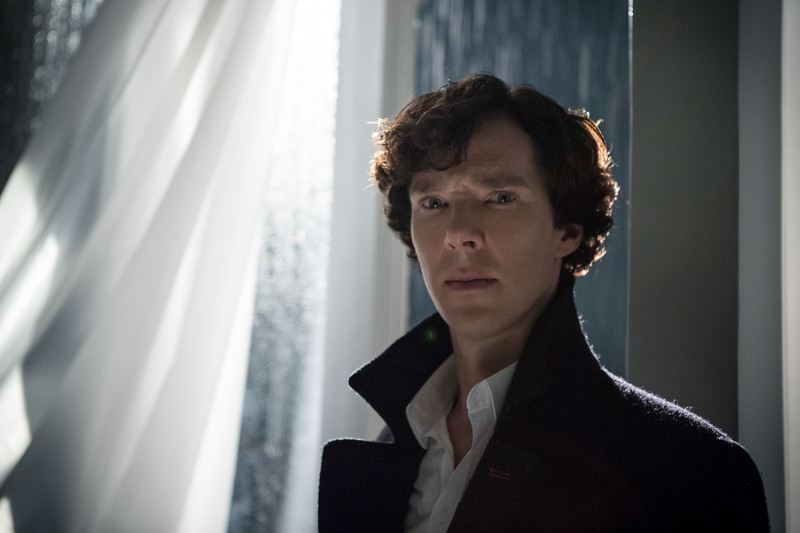 Would you visit Sherlock Holmes: The Amusement Park? Because that’s something that’s actually in the works right now. No, really. That’s not a typo. The proposed location for this obviously amazing and lifechanging experience is probably not quite what you’re expecting though. While it would make the most sense to put a Holmes-related tourist attraction somewhere in the Baker Street area of London – perhaps within walking distance of the Sherlock Holmes Museum that already exists at 221b – this proposed theme park would be located in the seaport town of Portsmouth in England, the place where author Sir Arthur Conan Doyle first started writing the short stories of Sherlock Holmes in 1882. Four years later, A Study in Scarlet was published and the rest, as they say, is history. Details are sketchy at best, but apparently the theme park will include rides, holograms of different characters including Watson and Moriarty, and the chance for fans to explore the stories’ most famous locations, including, of course, Holmes’ Baker Street residence. The interactive and exhibits will be informed by the archives from Portsmouth’s Conan Doyle collection, which is the largest repository of Holmes-related ephemera in the world. “There are 6.9 million people who search for Sherlock Homes and Conan Doyle on Google every month. There is a massive market for this,” explained Pitt. Maybe they could get Benedict Cumberbatch, Jonny Lee Miller and Robert Downey Jr to cut the opening day ribbon? Hey, a girl can dream. What do you think of the idea of a Holmes-themed theme park? Would you go to it?